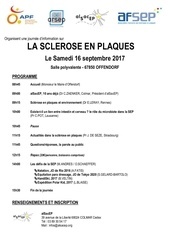 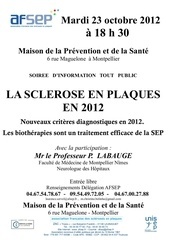 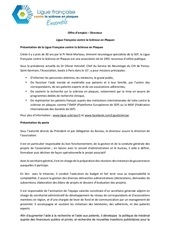 switch thérapeutique Yves MICHIELS* Pharmacien Maelle VOIRIN Étudiante en 6e année de pharmacie UFR Santé Dijon, 7 boulevard Jeanne-d’Arc, 21079 Dijon, France New forms of oral medication for multiple sclerosis. 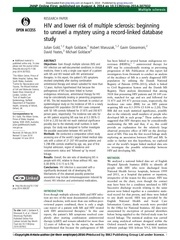 SEP ET SEL Downloaded from jnnp.bmj.com on September 1, 2014 - Published by group.bmj.com JNNP Online First, published on August 28, 2014 as 10.1136/jnnp-2014-307928 Multiple sclerosis RESEARCH PAPER Sodium intake is associated with increased disease activity in multiple sclerosis Mauricio F Farez,1 Marcela P Fiol,1 María I Gaitán,1 Francisco J Quintana,2 Jorge Correale1 ▸ Additional material is published online only. 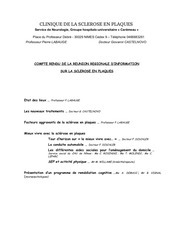 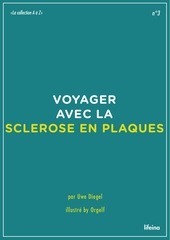 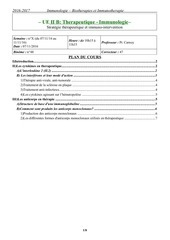 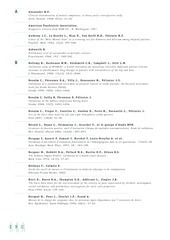 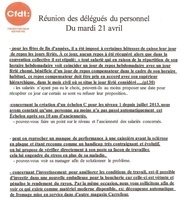 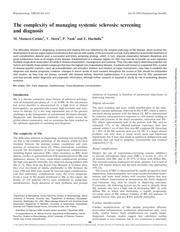 atteinte centrale au cours de la sclerodermie La Revue de médecine interne 32 (2011) e122–e124 Disponible en ligne sur www.sciencedirect.com Cas clinique Une atteinte du système nerveux central au cours de la sclérodermie systémique Central nervous system involvement in systemic sclerosis F.
SLA mechanism Cell death Mechanisms of Motoneuron death in Amyotrophic Lateral Sclerosis G Le Masson, MD, PhD INSERM - Neurocentre Magendie Motor System Disease lundi 5 décembre 2011 ALS - Summary 1. 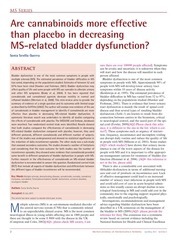 Sonia Sevilla Guerra Abstract Bladder dysfunction is one of the most common symptoms in people with multiple sclerosis (MS). 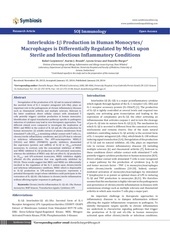 danielle.burger@hcuge.ch Introduction Abstract Deregulation of the production of IL-1β and its natural inhibitor, the secreted form of IL-1 receptor antagonist (sIL-1Ra), plays an important role in the pathogenesis of chronic inflammatory diseases such as rheumatoid arthritis and multiple sclerosis. 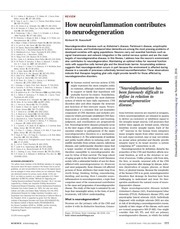 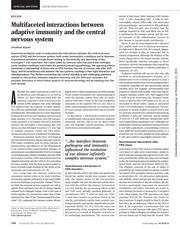 Ransohoff Neurodegenerative diseases such as Alzheimer’s disease, Parkinson’s disease, amyotrophic lateral sclerosis, and frontotemporal lobar dementia are among the most pressing problems of developed societies with aging populations. 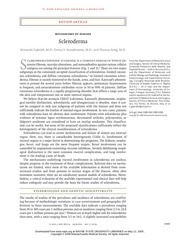 S cleroderma (systemic sclerosis) is a complex disease in which extensive fibrosis, vascular alterations, and autoantibodies against various cellular antigens are among the principal features (Fig. 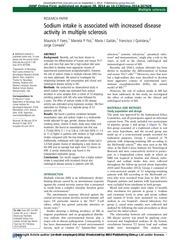 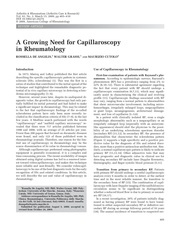 Preliminary trial of carisprodol in multiple sclerosis.